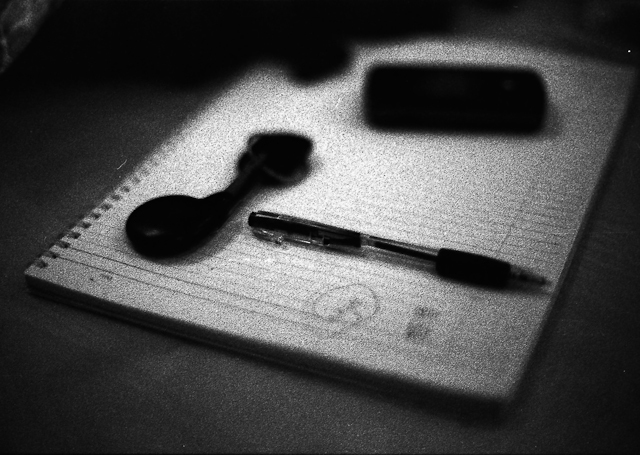 Today we will be looking at some shots I recently took with Ilford Delta 3200. This film isn’t really meant to be used at default ISO3200, the ISO 3200 mentioned there indicates that this film can be PUSHED to ISO 3200 without much trouble. 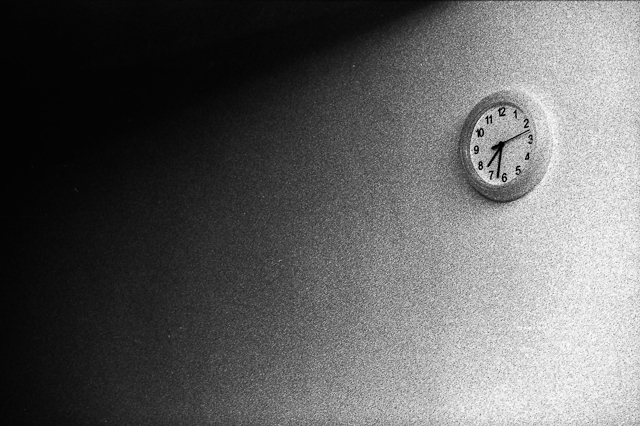 The actual rate of the film is somewhere between ISO1000 and ISO 1200. 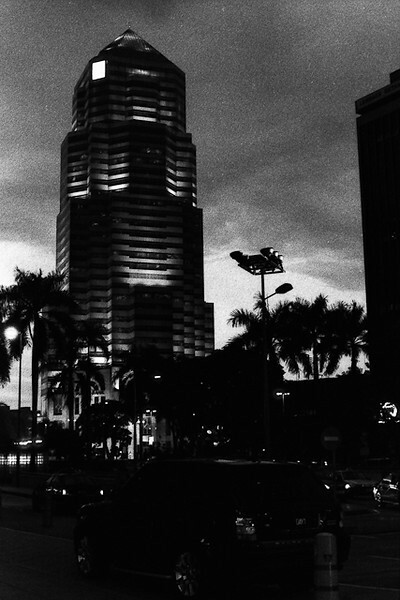 So anyway shooting with such a high ISO film is not really easy especially during daylight. In fact of all of the shots that came out all right were those that were taken during nighttime. So I would strictly classify this film as night film. The noise level on this film can be quite nasty if you don’t know how it behaves as I did. 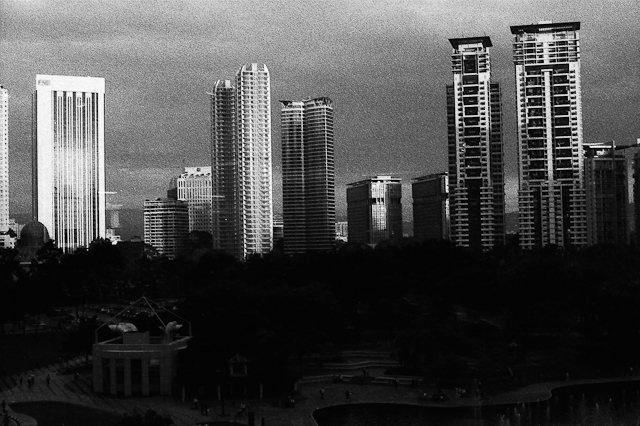 Like I said, shots taken in daylight with this film feels pretty boring. I think next time I better either shoot at 1200 and do my own development or don’t shoot at all. I do believe the development process is vital when dealing with such film. 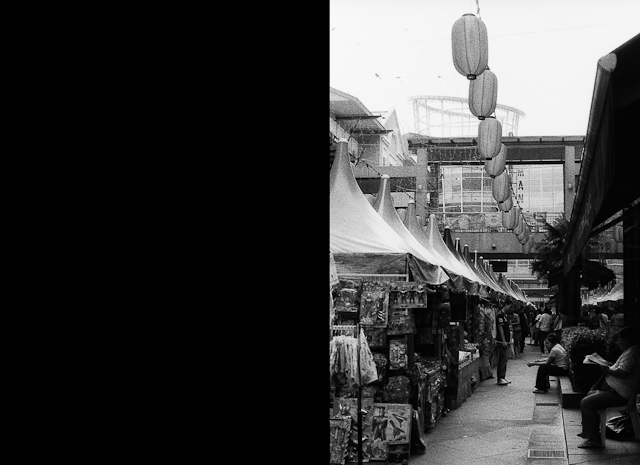 Fortunately, developing black and white film at home is very simple unlike developing color film. Must somehow find a way to de-noise this shot. This is the best shot out of the whole lot. Man I need to learn how to control this film. My experience so far with shooting film can be equate to say like riding a motorbike or a horse. Riding a motorbike is Digital photography while riding a horse is like film photography. Why do I make such an odd analogy? Well think about it, when using digital photography is very precise,predictable and easily controllable especially since you have the ability to review your shots afterwords AKA “CHIMPING”. Just like riding a motorbike where increasing the gas makes you go faster and you can control how much faster you want to go. This doesn’t change when you go from one bike to another. But with film, you can’t just pick a new type you’ve never used before and expect it to perform as you expected just because of the ISO hence like riding a horse as they are living creatures and have their own personality traits. Just like film which is dictated by the chemicals. 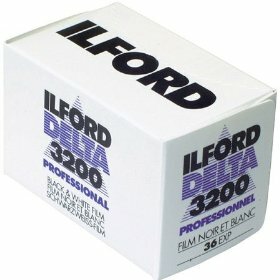 Do you know what has it been like using this ilford? I feel like I have just been saddled onto a broncho-buster and being thrown clear across the field! Which is to say really shocking! This is truly a powerful film but only if you can control the development process, after that you can then experiment with the ISO and see which one suits your shooting style best. 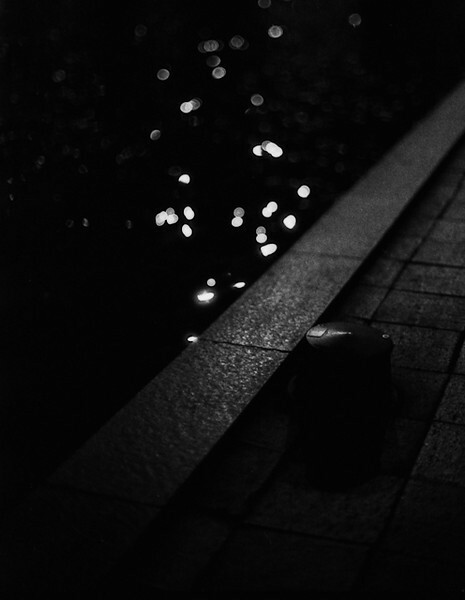 Whether to pull or push process, once you have mastered that over this film, nighttime photography with this film will be a joy! 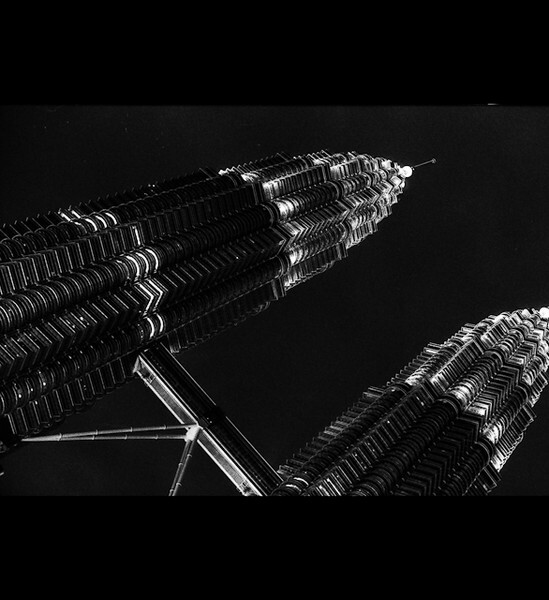 This entry was posted in film, KL, photography. Bookmark the permalink. The term noise is best used in reference to images that were digitally captured. Even if you are scanning film what you referred to as excessive noise is more correctly called grain. Well I'm on the other side of the film/digital debate. Not surprising that I'm stressing the importance of strictly film terminology.